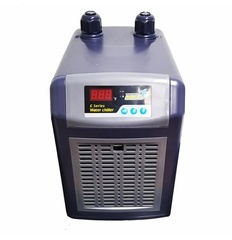 Super refrigeration can decrease the water temperature from 35C to 18C rapidly. The micro-computerized control system makes it easy to operate and accurately control. The over current and overheat auto protection system makes it safe and reliable.